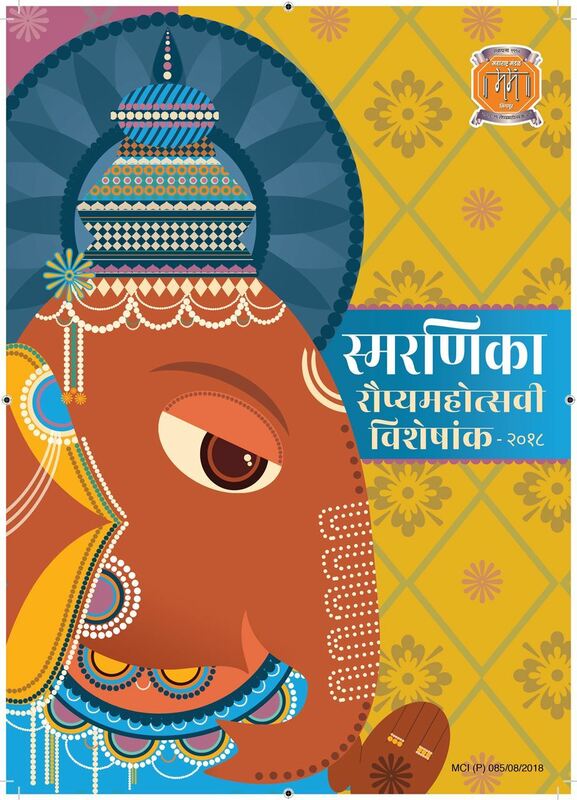 A melting pot for Maharashtrians in vibrant Singapore, the Maharashtra Mandal (Singapore) (MMS) provides the platform where denizens of the most dynamic state in India meet, socialize, exchange notes and celebrate occasions – including festivals - all under one roof. 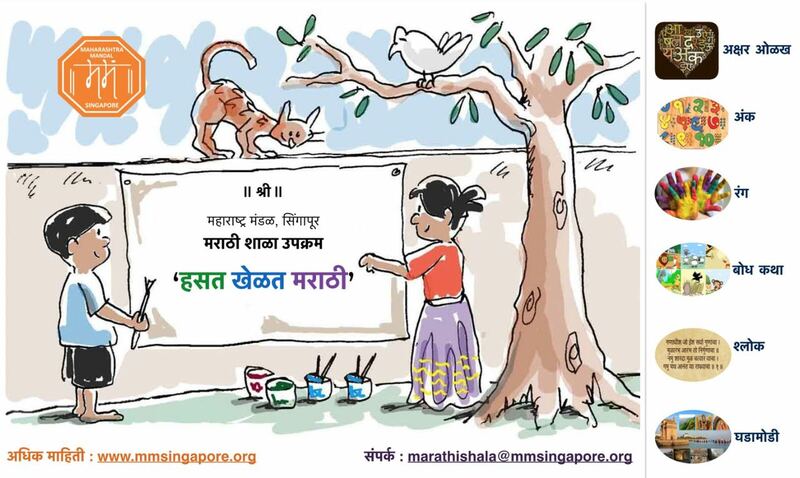 A home away from home, MMS endeavors to connect Maharashtrians with one another while sharing the spirit of Maharashtra. अठरापगड भाषिकांना जवळ घेणा-या सिंगापुरातील हे मंडळ म्हणजे महाराष्ट्राच्या कानाकोप-यातून आलेल्या, महाराष्ट्राच्या संस्कृतीशी नातं सांगणा-या सा-यांसाठी एकत्र येण्याचं, उत्सव साजरे करण्याचं आणि नाती दृढ करण्याचं केंद्र आहे. 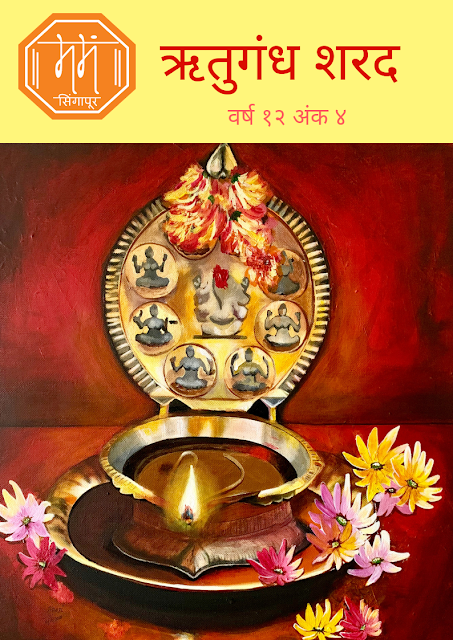 भारतातील सांस्कृतिक, औद्योगिक, वैचारिकदृष्ट्या प्रगतीशील असलेल्या आपल्या राज्याची ही आग्नेय आशियातील महत्त्वाची शाखाच आहे असं म्हटलं तर चुकीचं ठरू नये ! MMS is an organisation for members, by members - run on support of our volunteer members. If you have the skill and time to offer for MMS community's benefit, we need you !